Laura Westley is a West Point graduate, former U.S. Army Captain and Iraq War veteran. 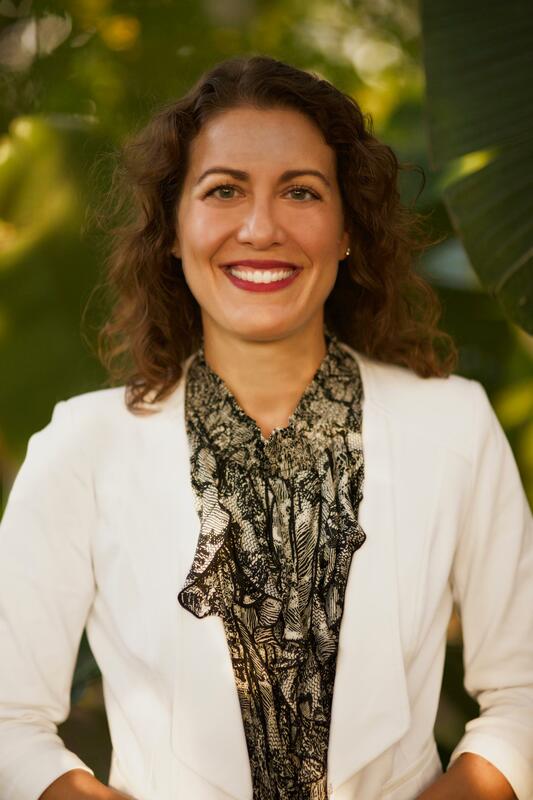 We spoke with her recently about her experience as a veteran, discussing her sense of identity, her connections to mental health efforts, and her story War Virgin, expressed both on the page and the stage. 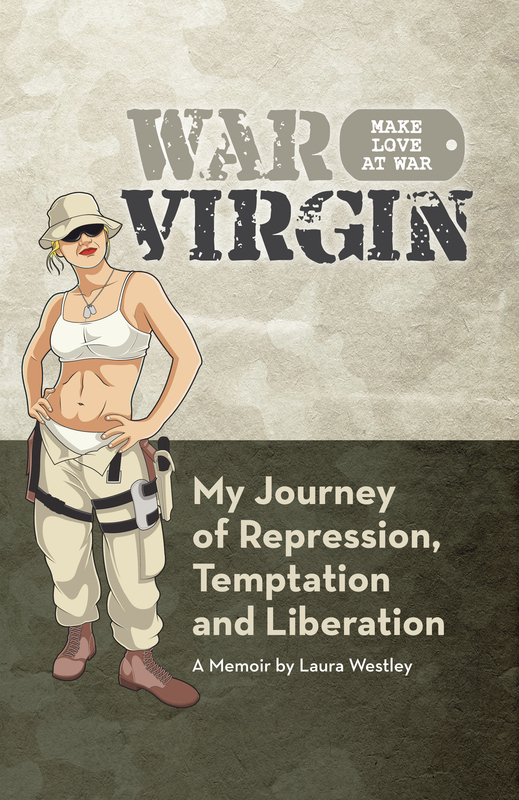 What led you to write War Virgin? 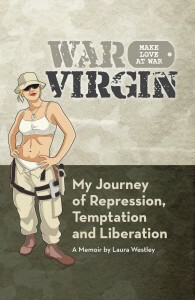 I also wrote War Virgin to help inspire personal liberation among readers. I give very painful accounts of abuse and oppression, from my parents, the church, my chain of command and even my peers. My hope is that my examples can help people to identify what wrongdoings and injustices are occurring in their own lives, so they can begin to take the steps to emancipate themselves. Another reason is that I wanted to be wildly entertaining, to make everyone laugh, feel connected and like they’re never alone. Writing War Virgin was also very cathartic and allowed me to comprehensively process everything that occurred in my life, which was the best way to heal from the past. How did your interest in mental health work develop? I’m a big fan of therapy, as it was instrumental in my own healing, not just from my military service, but also from being abused as a child. I have a deep admiration for anyone working in the mental health field, and I want to do whatever I can to augment their efforts. 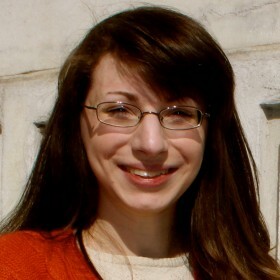 So I do advocacy work and consulting, by using my own examples of struggling with PTSD, depression and anxiety, in order to reduce the stigma associated with mental illness and to encourage everyone to seek effective help. You also have a show? Tell us about that. I wrote a musical comedy show, also titled War Virgin, that is a fun way to portray my story on stage. I narrate and sing, and six other actors play out the various stories. It follows the same narrative of the book, only it’s condensed into an hour and 45-minute show. It’s wild and hilarious and poignant all at the same time. I’m currently on tour with it and have two cities left to visit this fall – Savannah and Washington, DC. For more information, you can visit www.warvirgin.com.